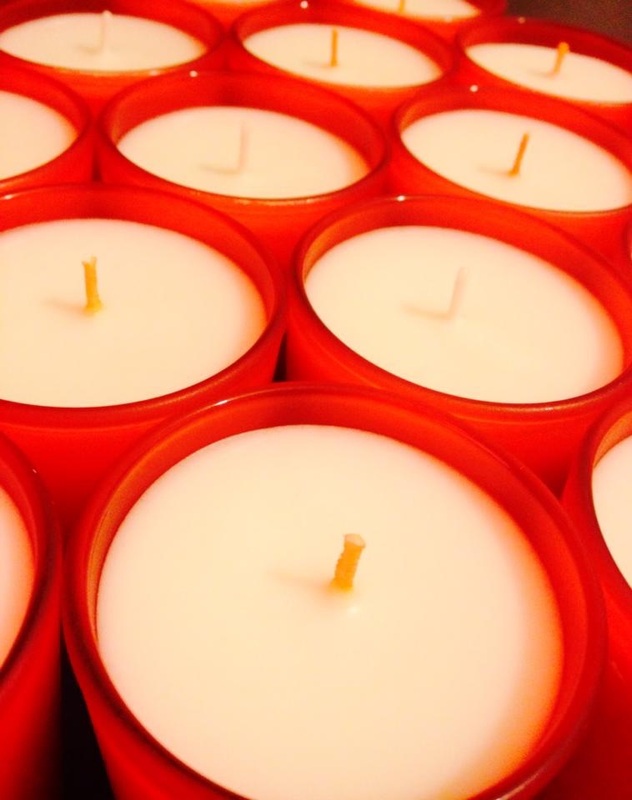 There’s only so much space contact details can take up so here’s some interesting (hopefully) facts about candles and candle making. 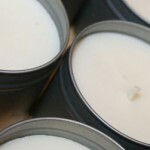 What’s your candle made of? Today most candles are made out of paraffin, although not ours of course. 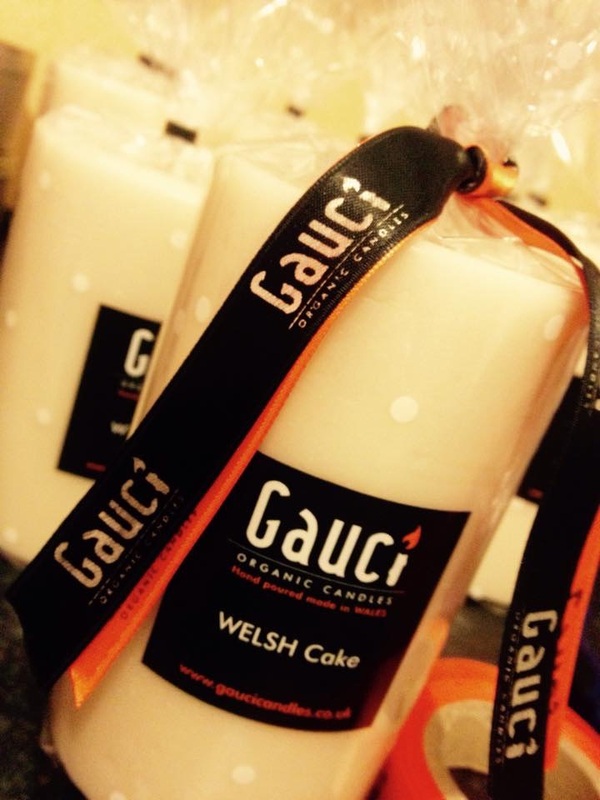 Gauci Organic Candles are made from soya. 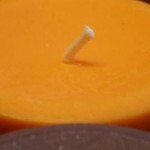 Candles can also be made from beeswax and other plant waxes. 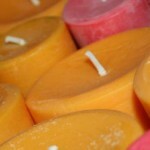 In some countries, candles are made from tallow – a by-product of rendered beef fat. 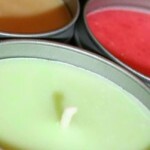 Some gel candles are made from a mixture of paraffin and plastic. A candle manufacturer (or candle maker) is also known as a ‘chandler’ and no, that’s nothing to do with Friends. There have been many devices invented to hold candles, from simple bowls to ornate candelabras but probably the most elaborate is the chandelier. The earliest candle chandeliers were used in medieval meeting places. They usually took the form of a simple wooden cross with a number of spikes on which the candles could be placed with the whole contraption hoisted to an appropriate height using a rope or chain suspended from a hook. Or send us your own – we’d love to hear them We might even give a prize of a nice candle if we think it’s particularly illuminating.